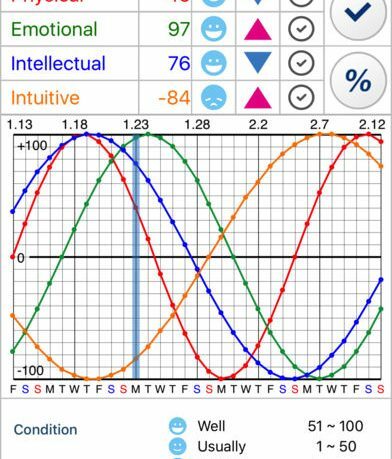 ▷ Protect yourself by checking biorhythm daily. ◉ How much of percent (%) are you today? To setup Biorhythm, go to the User section and add your default user. The default user will be the data already loaded when going straight to Biorhythm on the home screen. User fields only require name and birth date information. After you have set the default user you can add additional users to the list by tapping Edit in the top right of the screen and then the plus sign in the top left. Once users are added you will automatically see their biorhythms for the current day. To change the day, just tap the date at the top and select one of your choosing. One useful feature for multiple users is Combination. Here you can select multiple users and a date and get the average values for the users. Select Ability to Perform in the top right to get even more analysis. Of course if all of this is very confusing to you, Biorhythm has included an information area with links to a simple explanation and even a video tutorial on how to use the app. Based on algorithms developed in the 19th century, repetitive cycles that begin from your birthday can be tracked to determine the physical, emotional, intellectual, and intuitive statuses for each date. Biorhythm simply puts that data into a simple graph for users to utilize. Users’ biorhythms are listed in 31 days and can be shared by message and email. The graph is interactive and can be adjusted to see all or only some of the rhythms. The concept is definitely interesting. The whole process is very mathematic for the predictive nature of an individual’s life. 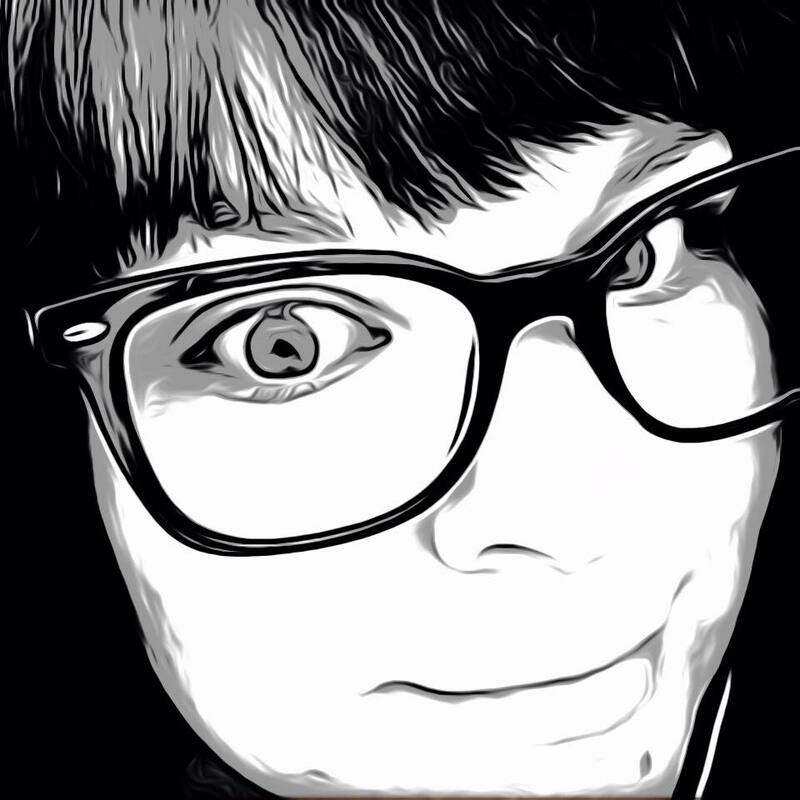 I see how it could be very helpful for tracking and comparing and am curious to see how well it may work. Calculations of this type could take a long time, but this app does it in seconds. It is definitely much more in-depth than that of a horoscope. BiorhythmΩ – Tips for your future is a great tool for anyone looking for a new predictive way to manage their calendar. The app is available now on the App Store for $1.99. 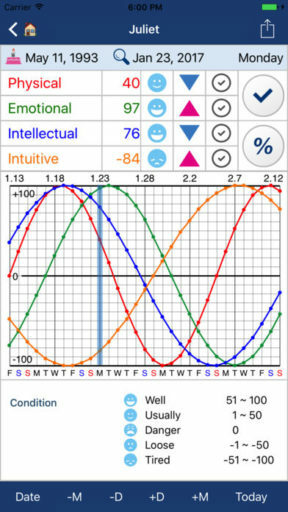 Try it without pro features with their free app Biorhythm365 – Tips for your future. Next Article mSpyTracker: For When Your Child Just Has To Have A Smartphone!